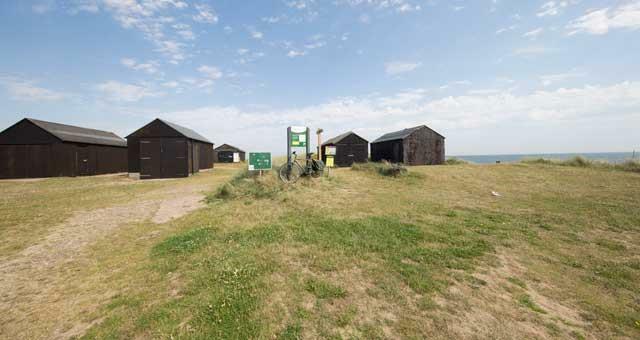 Tourist Information Centre Walk 44 at Winterton Dunes01493 846346work Walking RouteThe Winterton Dunes Walk is a 4.75 mile (7.6 kilometre) circular walk starting at Beach Road public car park in Winterton near Great Yarmouth. A walk amid grazing marshes in a landscape where drainage windmills once managed the water levels. 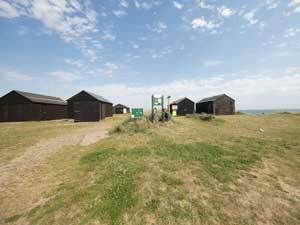 The Winterton Dunes Cafe is a popular place to stop for some afternoon tea following your walk. Public facilities are situated adjacent to the car park. The Winterton Dunes Walk is a 4.75 mile (7.6 kilometre) circular walk starting at Beach Road public car park in Winterton near Great Yarmouth.